Technology has revolutionized the way businesses are done just the way it had an impact on every other field. It helped tremendously in bringing the global markets closer, enhancing communication between the producers and the consumers, cutting down the middlemen and bringing in cost-effectiveness and increased accessibility to the talent pool and skilled workforce for recruitment among other things. One of the most critical business function remains marketing, and it is probably one of that area that got completely redefined after the advent of technology. Businesses today realize the importance of having digital spaces such as social media presence, websites and blogs, and even smartphone applications. These digital spaces are much more cost-effective, much more powerful and result oriented than any other medium of marketing that existed earlier. Although businesses have understood the need to have their web presence, many small companies who do not have dedicated IT personnel do not focus much on managing the technical side of internet marketing. Search Engine Optimization or SEO is one of the critical requirements of running a successful digital space that many businesses still ignore. You can research and speak to SEO service providers in your area for more information, but here are a few reasons why you should not overlook SEO and make sure your website has it. You will never go to a supermarket where you have to spend more than half of your time figuring out the aisles and where to find your desired product. E-commerce works in a similar fashion, and your business success relies heavily on user experience. An effective SEO content creation enhances the performance of your website and offers a better user experience. As a result, there are higher chances of lead generation. Thanks to the continually evolving technology and the advanced upgrades, SEO now also enables localized content focus on regional search engine rankings. For example, if your business is based in Kent or London, your company will show as a top result for a customer searching for Kent. As a result, you get to attract more local customers and greater conversions into revenues. This is especially great for smaller scale businesses that do not have a very wide-spread client base. The best thing about SEO is that it brings you all the benefits of other marketing sources and that too at a much lower price. 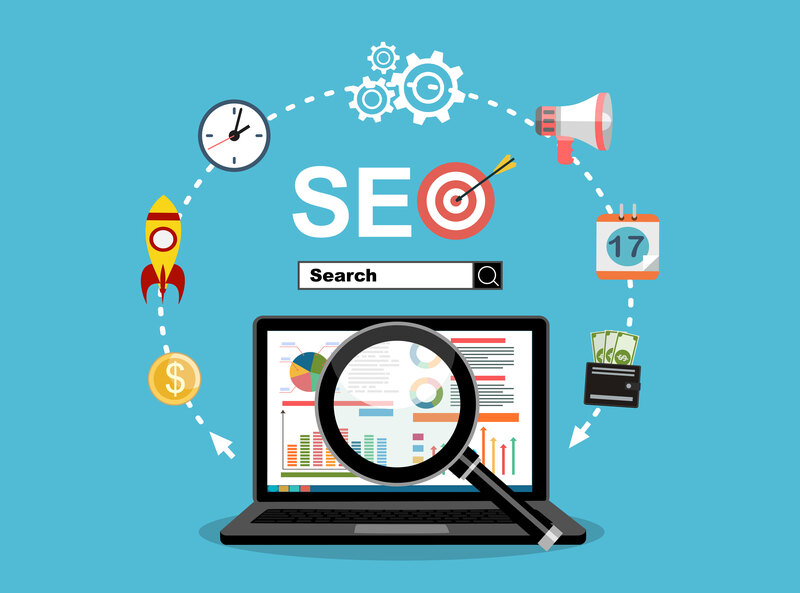 Considering that marketing today is viewed as an investment and not an expense, SEO offers an exceptional opportunity to increase revenues at a much lower cost.